Carnival Cruise Lines has announced several new sailings to Bermuda for the very first time. The Carnival pride will operate a series of 10 to 14 day cruises in the Caribbean. The cruises will be a round trip from Baltimore and one-way trip between Baltimore and San Juan. New 5 day cruises to Bermuda along with voyages around the Caribbean and Bahamas completes Carnival Prides new itinerary offerings. 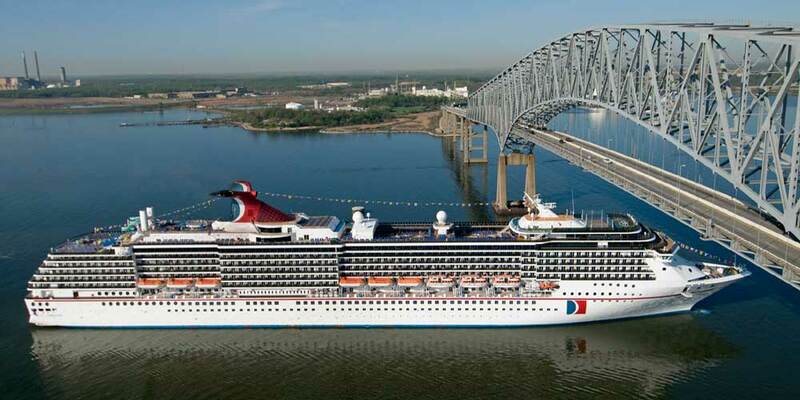 Before the new voyages begin in 2015 the Carnival Pride will undergo a multi-million dollar upgrade. This will add all the latest FUN 2.0 features to the Spirit class cruise ship.